Use Perfect Property to find your next perfect house to buy in Monkstown. Monkstown is a seaside village that is located 10.4km south of Dublin’s city centre. It is about a 25-minute drive by car via the R118, M50, and N11 Motorways. The DART and a number of Dublin Bus routes primarily service the area. There is also a 24-hour Aircoach service to the Dublin Airport. Monkstown is a friendly, and community-oriented town for families of all ages. Monkstown homes are rich in old-world charm, character, and architecture. Residences are treated to lovely views of a picturesque coastline, glistening harbour, lush greenery, blossoming gardens, verdant terraces, the Church steeple, and the charming Village Centre. Many beautiful Period homes are situated along the coastline, boasting views of historic Martello Tower and Howth. The town’s Village Centre is also in walking distance from many Monkstown homes. Monkstown homes are styled with old-world design elements, and one can expect to find styles of Victorian, Edwardian, Georgian, Eighteenth Century, cottage, modern, contemporary, Tudor, and Period. New construction and refurbished homes boast high end finishes, beautiful décor, spacious living areas, and sustainable energy efficiency. 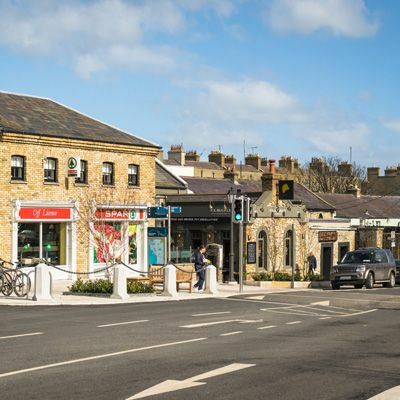 Monkstown’s Village Centre is plentiful in retail shopping, convenience stores, and numerous small businesses. The town is also abundant in restaurants, cafes, and pubs, many of which offer catch-of-the-day specialties. Monkstown is historical and features sights of Monkstown Castle, Church of Ireland, and Martello Tower. Enjoy a stroll along Dublin’s coastline, or the beautiful harbour. Monkstown is rich in sports and recreation, including: the first Tennis Club in Ireland, Football Club, Boxing Club, jiu-jitsu, and Hockey Club. The town is performance based, including a puppet theatre, and a traditional Irish music organisation. Monkstown is host to several primary schools, a fee-paying junior and senior school, a national school, a Gaelscoil school, a Specific Learning Difficulty school, and a college. Monkstown is an active neighbourhood with academic excellence of high priority. School awards include Creative Writing Award, Discover Primary Science Awards of Excellence, and Green School Awards. You can filter Monkstown properties by price, bedroom size, square footage and more. There is also the option to filter by a property must-have, such as privacy if you are seeking a house to buy in Monkstown where you aren't overlooked, or even a large kitchen or large bedrooms. You can also check apartments for sale in Monkstown if you are looking for something a little smaller. Don't let the perfect apartment, townhouse or house for sale in Monkstown get away. Looking to rent in Monkstown? 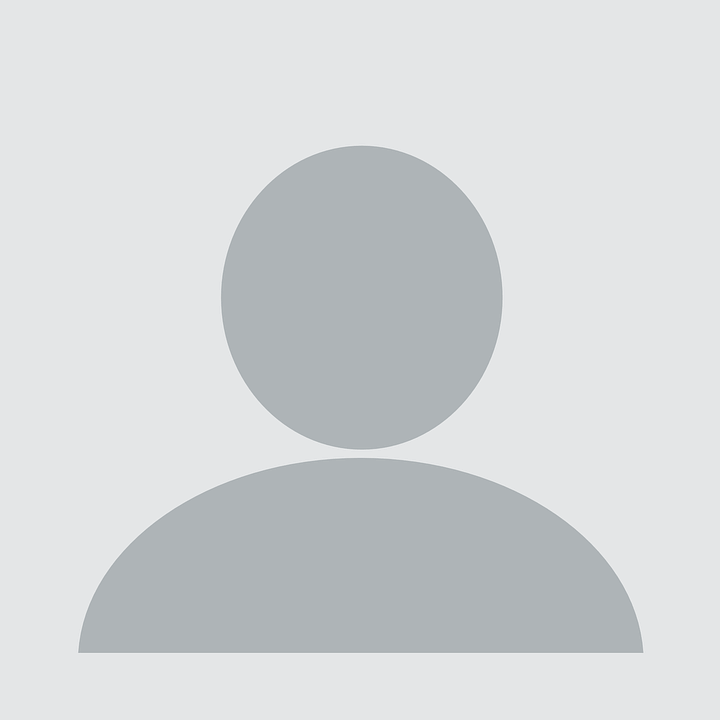 Search houses for rent in Monkstown and filter by home types, price and size.